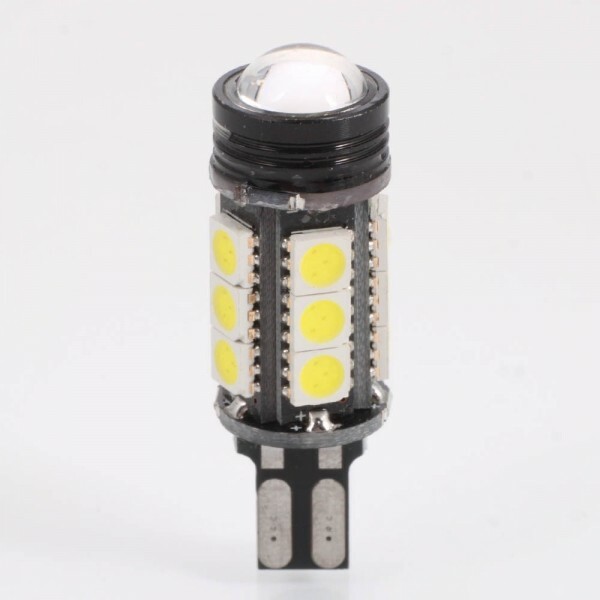 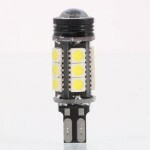 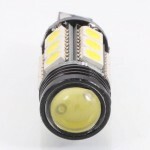 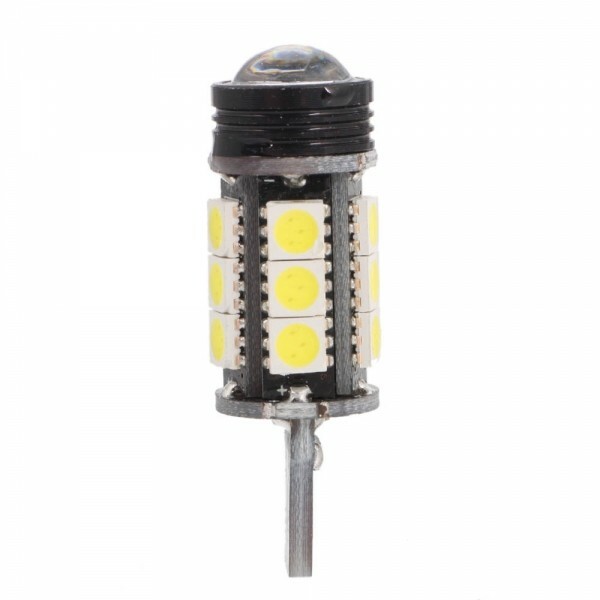 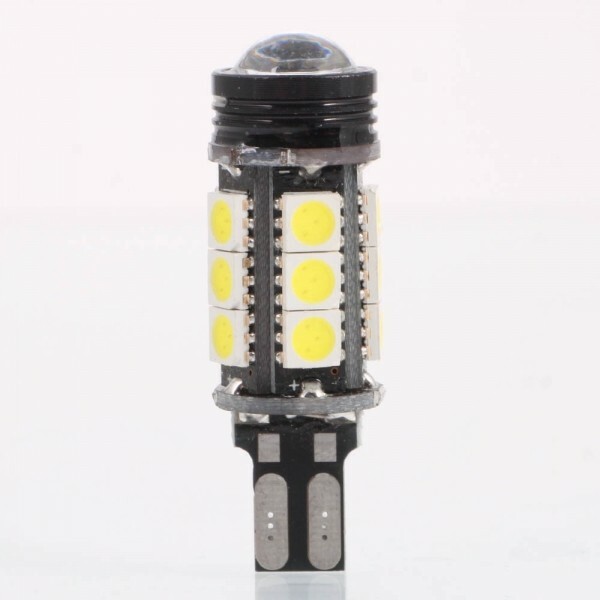 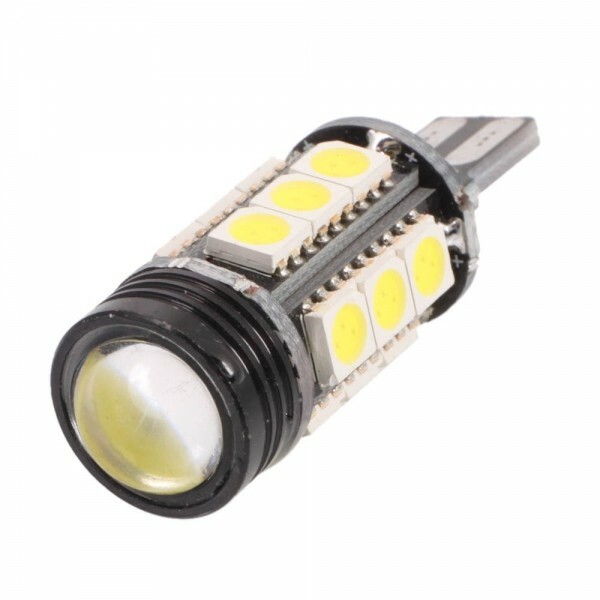 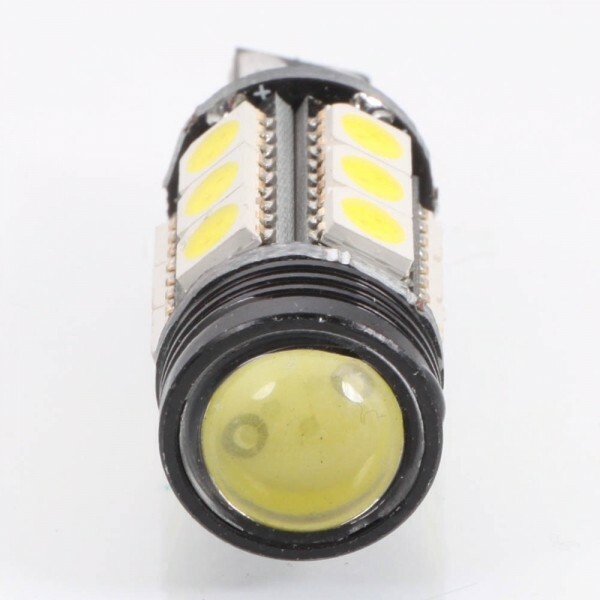 High brightness, high power, low power consumption and environmental protection all make thisT15 15-SMD 1.5W Wear-resistant High Power LED Car Lamp with Optical Lens your optimal choice once you are seeking for a high-quality lighting tool for car use. This lamp, with its compact-sized design, is easy for installing. Adopting LED bulb, the lamp could send out mild and bright light, guarding your way especially in the darkness. Moreover, the lamp is equipped with optical lens, with which you will get much clearer views on the road. 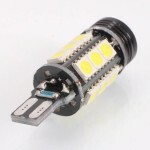 Well, it is time to make a wise choice! 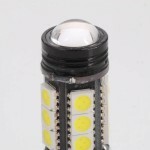 Just take action here! 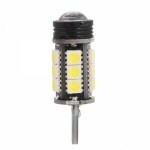 Perfectly fit for steering lamp, brake lamp, down light, tail light or reserving lamp etc.